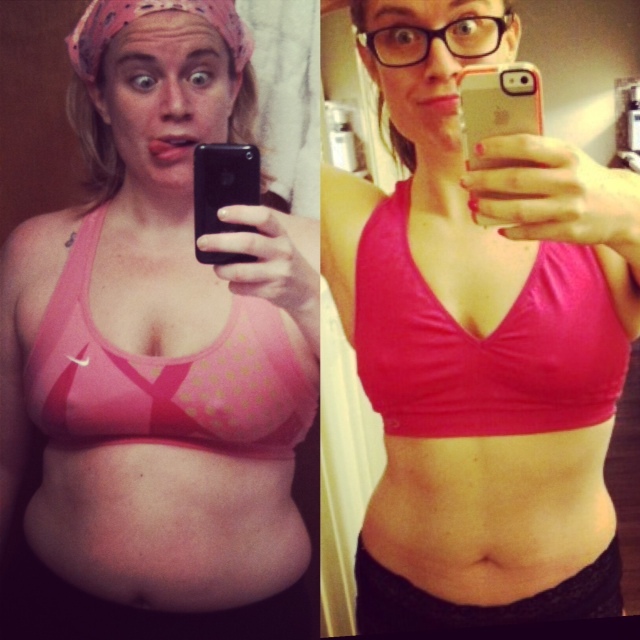 This entry was posted in CrossFit, Fitness, Primal, Running, Uncategorized, Weight Loss, WOD and tagged CrossFit, paleo, primal on February 23, 2013 by Molly. What a week! So busy. I honestly do not know how people with children and jobs manage to do anything at all other than barely get by, as I have only myself and can barely function day-to-day. Was a little under-the-weather this week, so I didn’t get as many workouts in as I would like. After the Run Like the Dickens race in the rain/snow on Dec 8th, I was wrecked and sick-ish. Felt like I was coming down with a wicked cold all week. It seemed to come to a head on Thursday night, but by Saturday I felt fine. So, I don’t know what that was all about. I went to CrossFit class on Tuesday and the best part of that workout was that I used a 40# KB instead of my usual 35# for a full workout. I wanted to use the 53# KB to Rx that part of the workout, but I could only get a few swings up near my eyes and I don’t think I would’ve been able to do the 100+ swings the workout required. The other part of the workout was ring dips, but I had to scale to bar dips (with a red band). The red band was a little too easy for me, but the KB swings were quite a challenge so it balanced out. I didn’t workout again until Saturday, which was the day after our box’ holiday party. Apparently folks partied hard and late (er, early)– so only two of us plus a coach showed up. We did front squats for the strength portion (I am pretty good, I think), then “Deck of Cards” for the WOD. I was pretty smoked after this workout. We completed the deck and the workout in just over 22 minutes. The KB swings and sit-ups were pretty easy, but push-ups and jumping lunges were brutal. I have no balance for jumping lunges and looked pretty much a hot mess for that portion of the workout. Walking lunges are much easier for me. Oy vay. 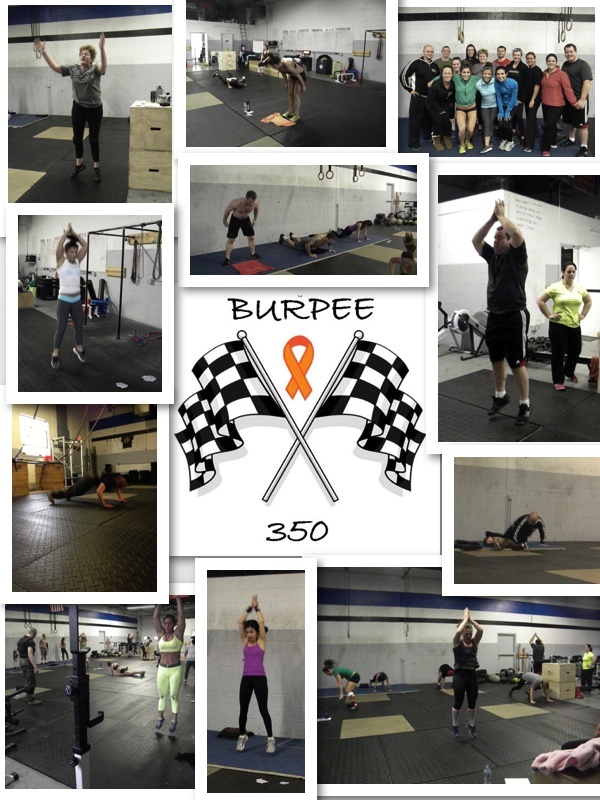 Sunday’s workout was a 350 Burpee Challenge for MS. I partnered up with my friend, Mary. Partnered up, you do burpees (175 burpees each) until the combined total is 350. We worked at sets of 25, alternating. We finished our total of 350 in 29:06. After that, Mary peaced out. I decided to keep going and complete the full 350 individually. I finished in 51:19. It was no big deal and I felt fine. My conditioning must be pretty ok. Also, slow and steady. Obviously, if I hadn’t partnered up I would have finished sooner– but going slow at the start allowed me to stay steady for the last half. B and I were pretty busy all week and weekend. Stuff is kind of crazy right now. Mainly good crazy, but also just plain crazy. Hoping all unfolds for the best. 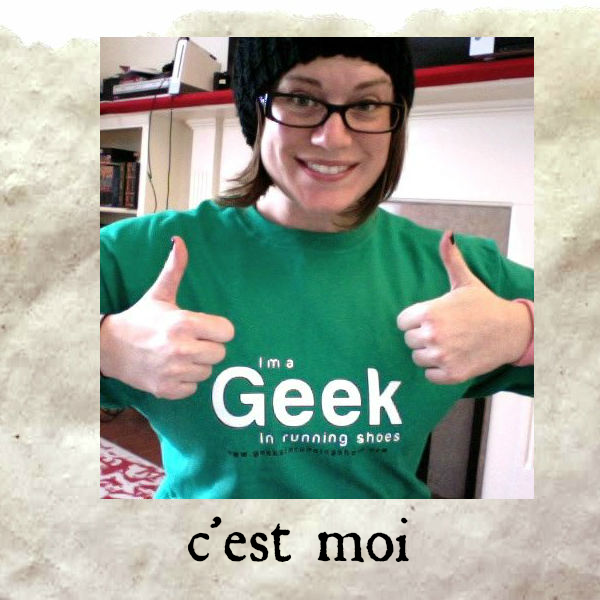 This entry was posted in burpees, CrossFit, Fitness, WOD on December 17, 2012 by Molly.